Light use quality diecast double hooks. Zinc alloy with a Chrome finish. 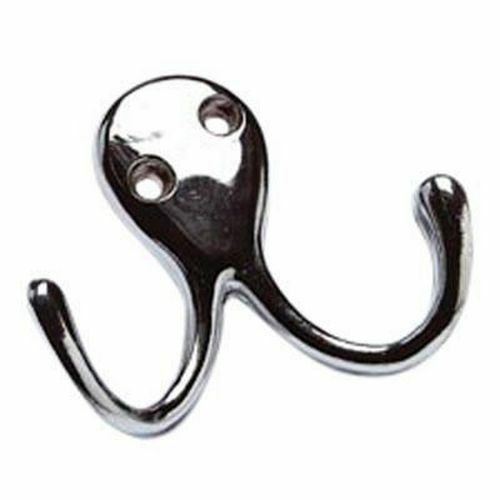 Double coat hooks, ideal for any environment.